Brief Description: YEAR 2014. HOURS 1507. 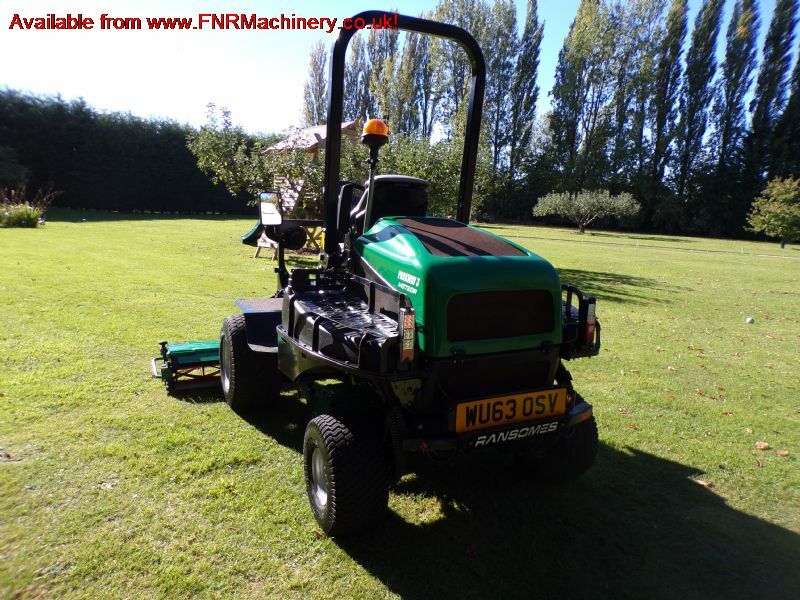 42HP 4 CYLINDER KUBOTA DIESEL ENGINE. 4X4. 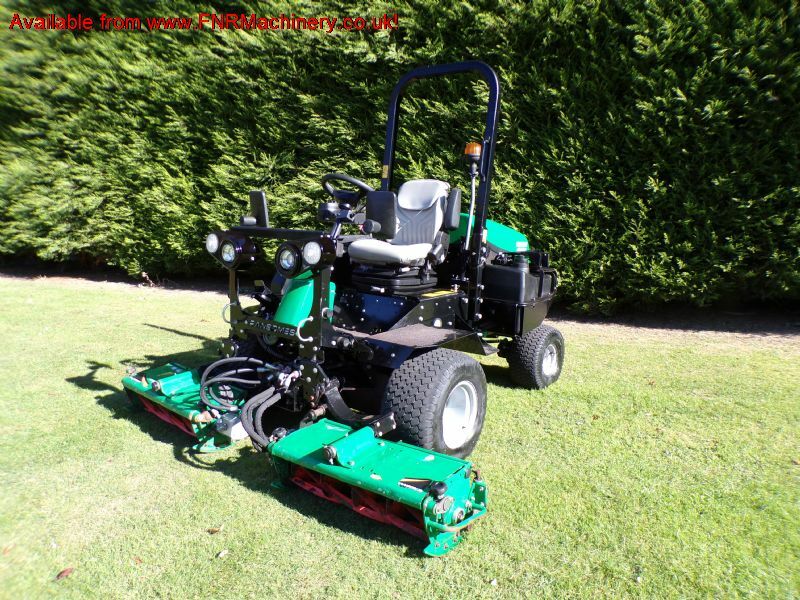 TRIPPLE GANG CYLINDER MOWER. 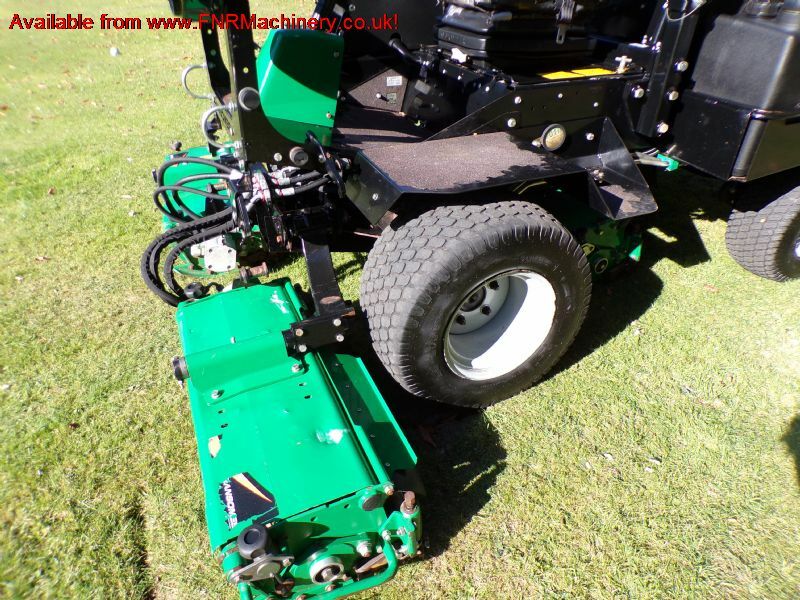 More Information: Floats Like a Cylinder - Cutting heads float like a cylinder, following ground undulations, preventing scalping and turf damage. 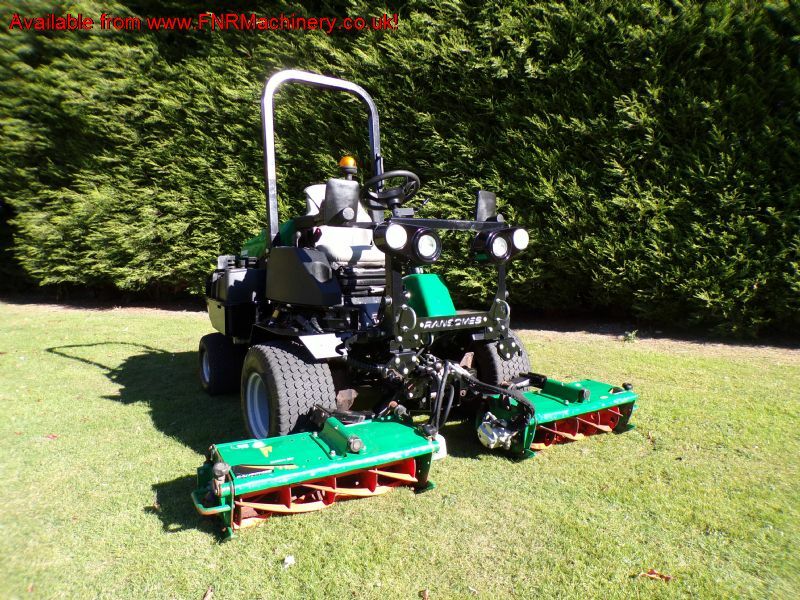 Versatile - Equally at home on finer turf or tackling less regularly maintained areas. Tough as Nails - Robust flails are designed to take knocks and shrug off discarded debris, keeping you productive. 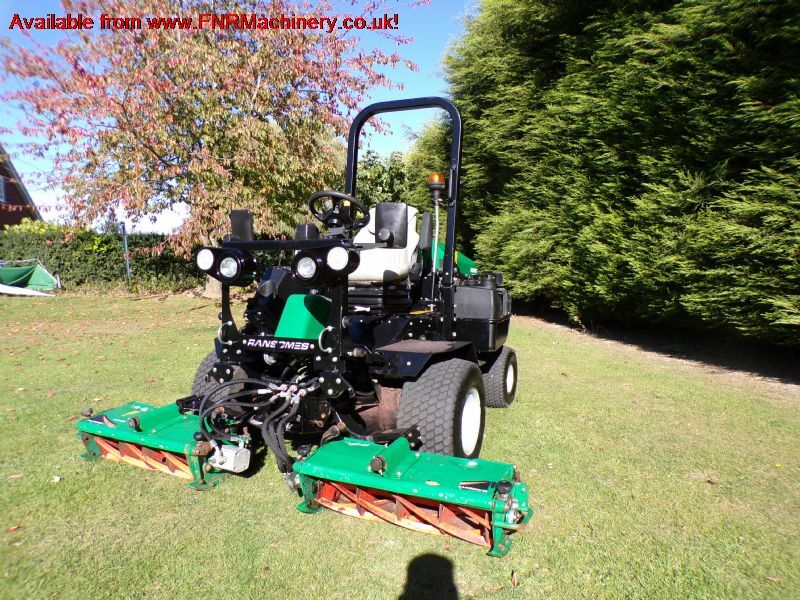 Powerful Productivity - With an 2.15 metre (84.6”) width of cut, powered by the Parkway 3 Turbo tractor. Great Finish - No clumping in wet, heavy conditions. 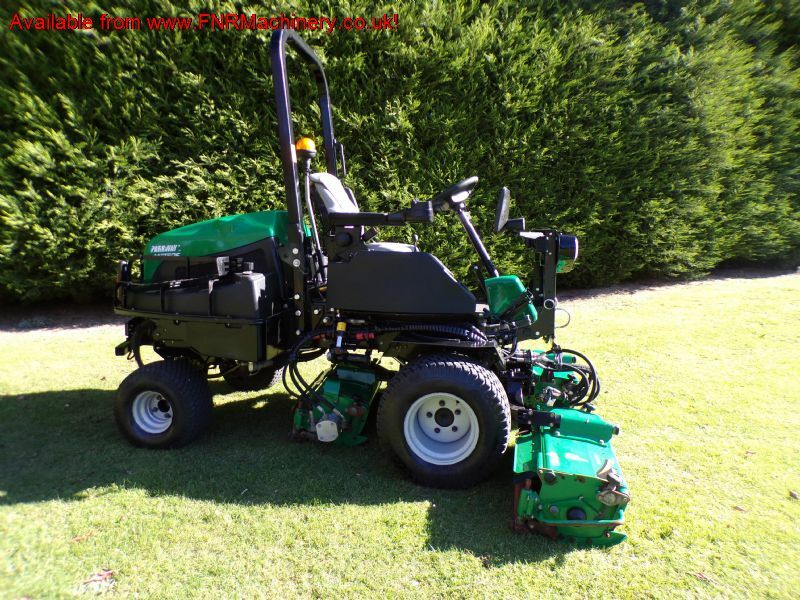 Clippings are dispersed evenly within the cutting width.